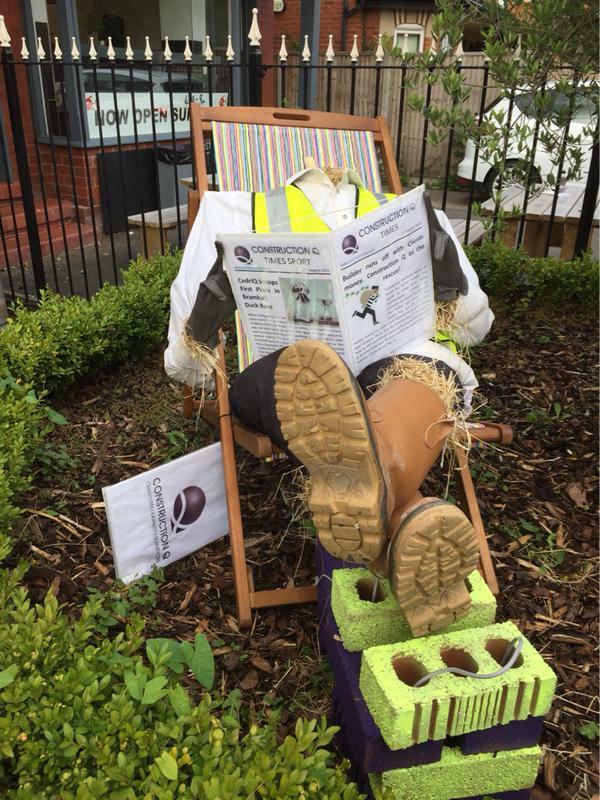 Bramhall and Woodford Rotary Club hosted it’s first scarecrow festival last weekend. 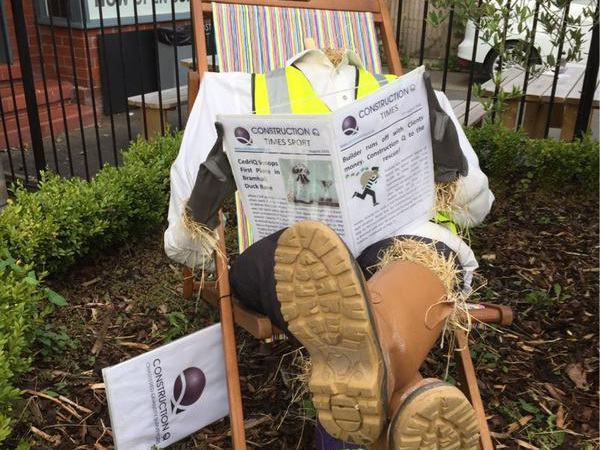 The team at Construction Q created RIC and sat him outside Q Towers on Moss Lane to enjoy the run up to the festival with fellow scarecrow, Daisy, from BE Boutique. 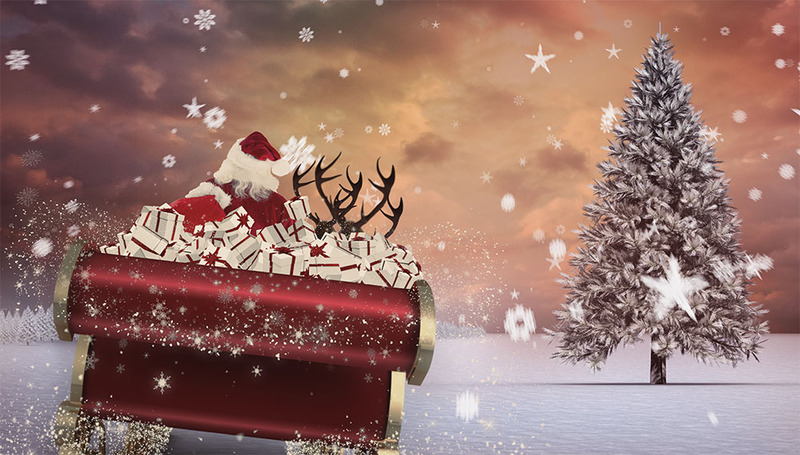 The quiet Cheshire town had seen Daisy lose a welly after a raucous Friday night, so RIC was stationed to protect her from anymore misdemeanours. In the early hours of Saturday 5th September RIC joined the legless of Bramhall and became…… headless! 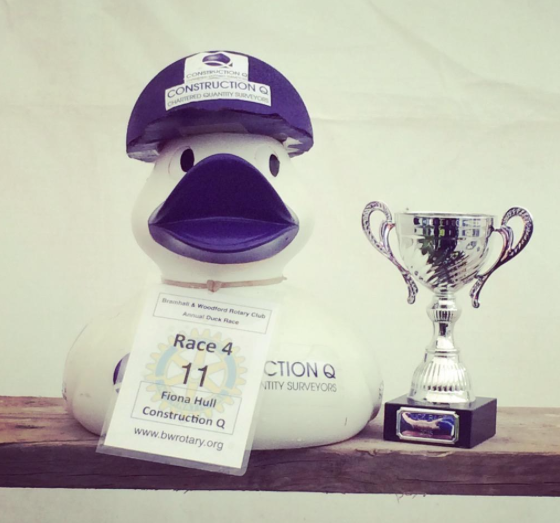 Not wanting to be outshone by Contruction Q’s previous awards of 2015 (Best Quantity Surveying Practice and Entrepreneur of the Year), RIC made it to the big time when he lost his head! The local constabulary have been informed and RIC’s cries of help (not too dissimilar to our clients when they come a cropper of an unscrupulous builder) were heard as far away as SK8… Having undergone a srious mishap as RIC was mistaken by a football by a few youths, he may be now be unrecognisable. #rolandrat Please can all local residents be vigilant and check garages and outbuildings. Working in the Construction Industry RIC is desperate for his brew and without his vital body parts this is making life difficult. 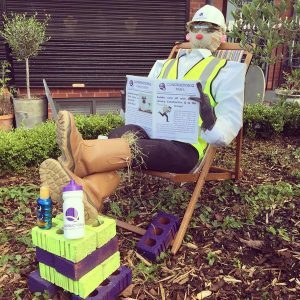 The team at Construction Q are really struggling without RIC and have clubbed together to offer a years supply of Bacon Barms (RICs staple diet) for any information leading to his whereabouts.